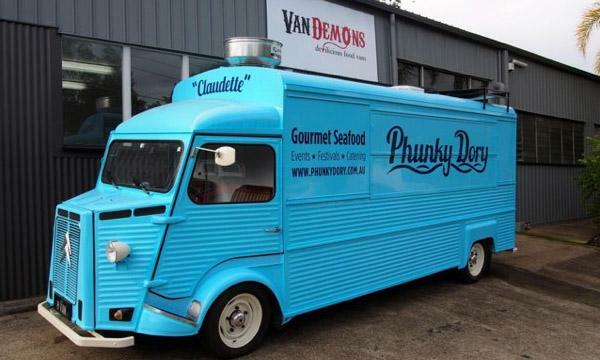 Often people coming to us looking for a food truck with a point of difference. Something eye catching, with a bit of character, that will help them stand out from the crowd. 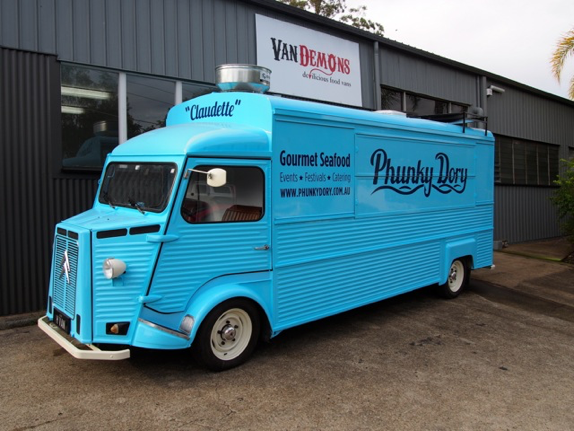 Whilst that can easily be achieved with our new custom built food trucks and vans, particularly with an eye popping design and vinyl wrap, sometimes an old retro looking vehicle will give that character and charm that might not be achievable with a new food truck or van. Old buses, vans, horse floats, kombis, caravans and old retro trucks are all good options. 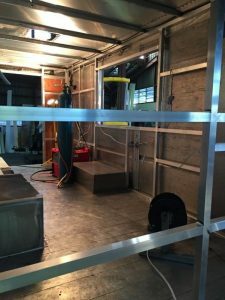 The Van Demons team can refurbish any vehicle, converting it into a mobile kitchen guaranteed to pass your local council’s requirements. 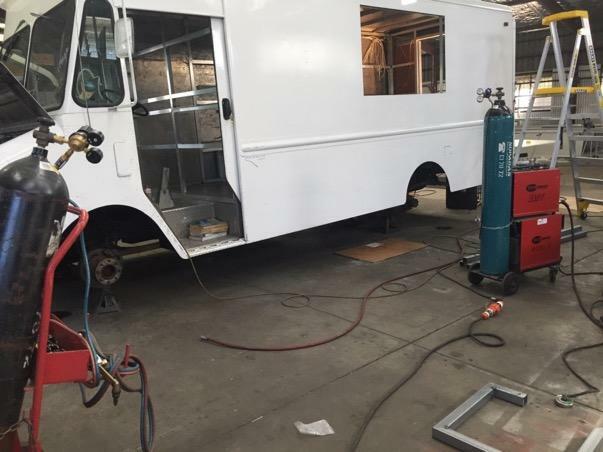 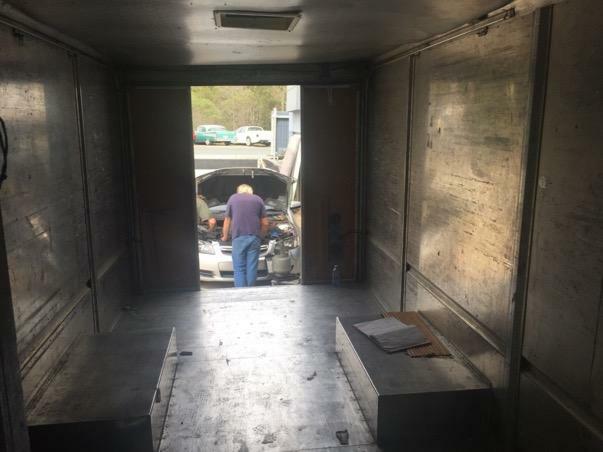 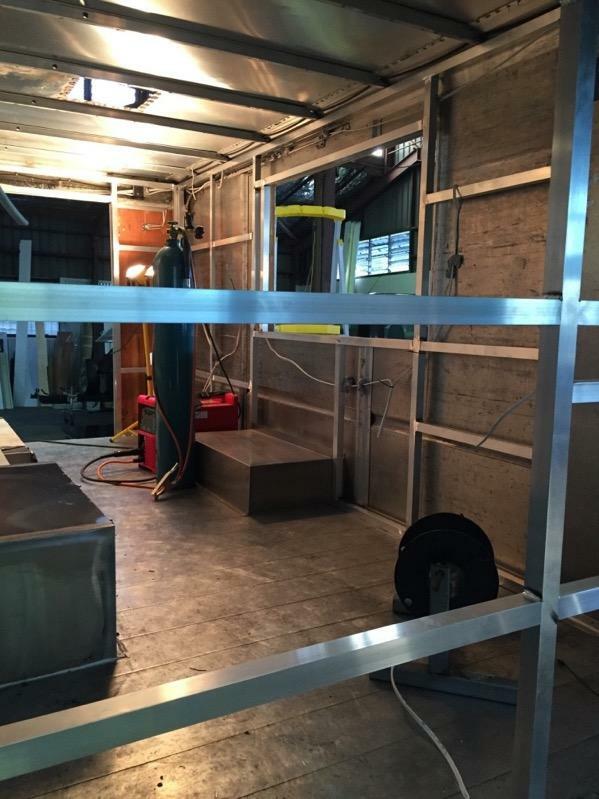 Bring to us your vehicle to fit out, or, with our expert mechanical knowledge and experience in this arena, we can help you source the perfect vehicle that can be converted into a mobile kitchen. We can even help source you the right vehicle from abroad – Citroen H Vans, Step Vans, Airstreams, etc. 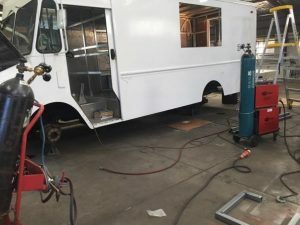 It’s easy to underestimate the amount of work that goes into retro fitting an old vehicle. In fact, fitting out an old vehicle or caravan can often cost as much as building a new food van from scratch. 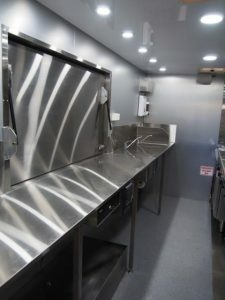 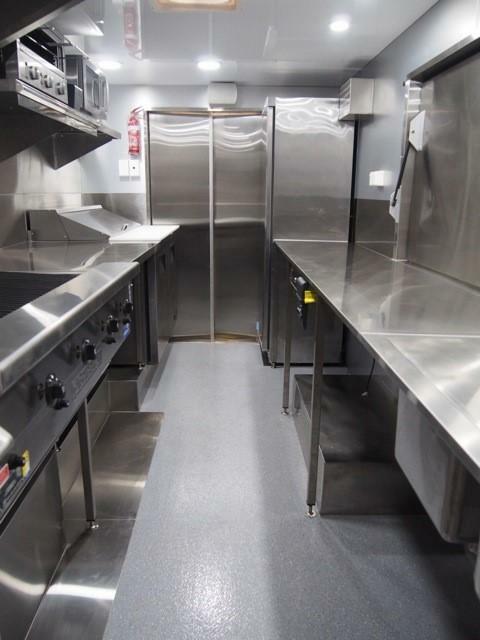 Because of the strict regulations for a mobile kitchen’s surfaces to be easily cleaned with no cracks or spaces for bacteria to grow, a whole new interior to the vehicle needs to be built – walls, floor and ceiling, to fit the vehicle which, in most instances, aren’t just a rectangular box. 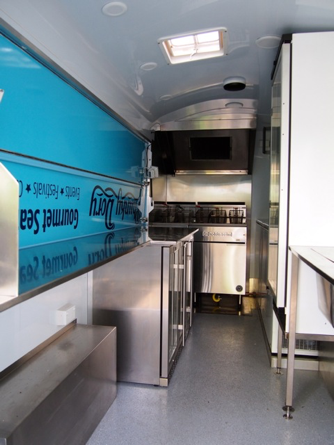 But if it’s something eye catching with a bit of character that you are after, converting an old vehicle into a mobile kitchen is a really great option. 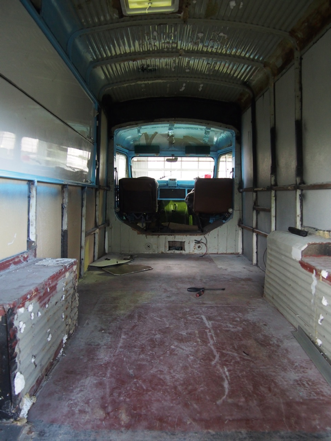 Contact us to discuss your vehicle conversion. We’d love to hear from you to help turn your dream into reality. 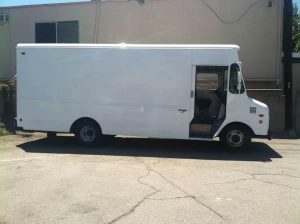 And keep in mind – at Van Demons Vans, there’s not much that we can’t do!